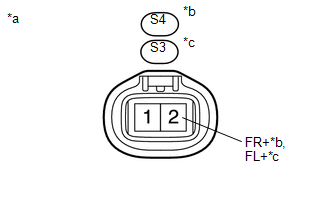 DTC C1405 is for the front speed sensor RH. 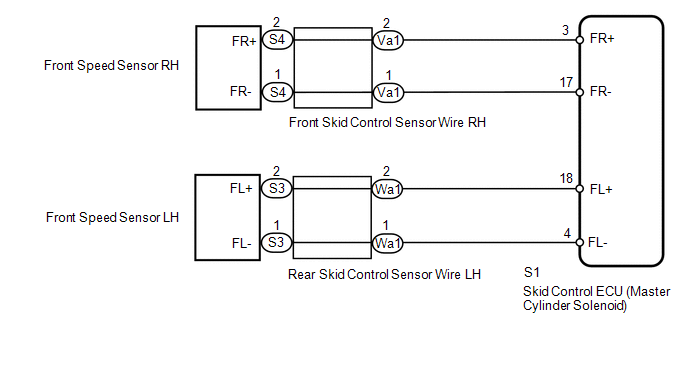 DTC C1406 is for the front speed sensor LH. 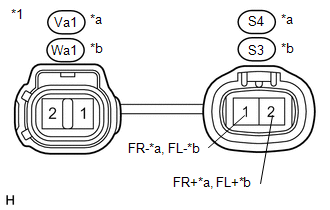 (c) Disconnect the S4 and/or S3 front speed sensor connector. (a) Disconnect the S4 and/or S3 front speed sensor connector.